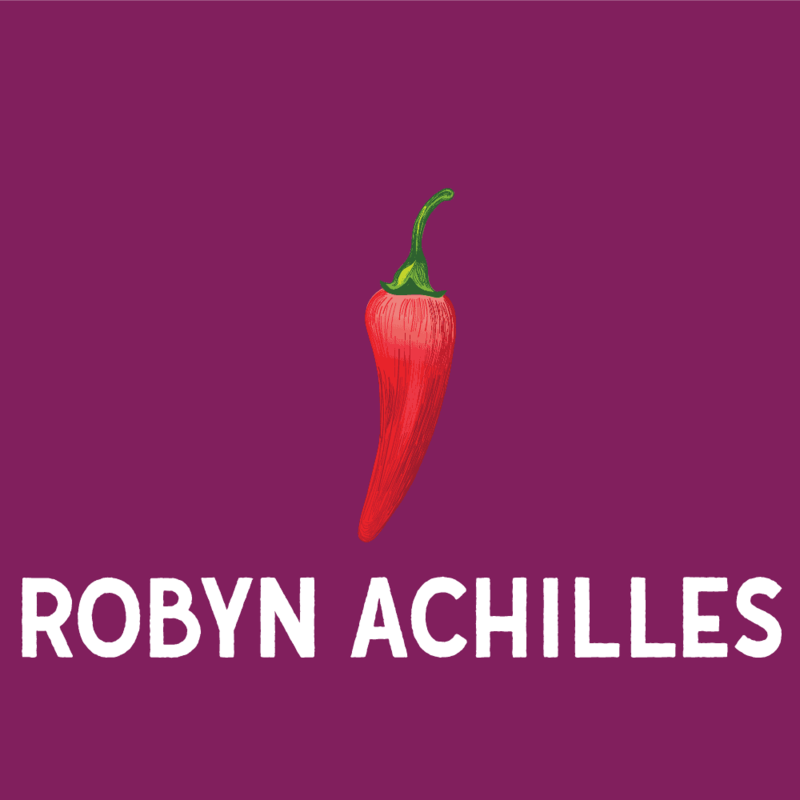 Robyn managed school-based and youth-focused programs for over 10 years at the Department of Public Health in Seattle & King County. She worked at the San Francisco Department of Public Health in Emergency Preparedness and Response prior to launching Coach Concierge, a productivity app for skating coaches. Robyn and her family moved to Idaho in August 2017 and truly love being part of this community. Paul practiced law as a trial lawyer in Seattle for three decades, specializing in prosecuting class action cases on behalf of consumers and government employees during the last half of that career. After concluding his law practice, Paul began teaching a graduate course on public policy advocacy by nonprofit organizations at the University of Washington’s Evans School of Public Policy and Governance and also worked as a Senior Advisor to the Nancy Bell Evans Center on Nonprofits & Philanthropy there. During that time, he was proud to serve as President of the Board of Directors of OneAmerica as it grew into the major immigrant rights organization in Washington State. 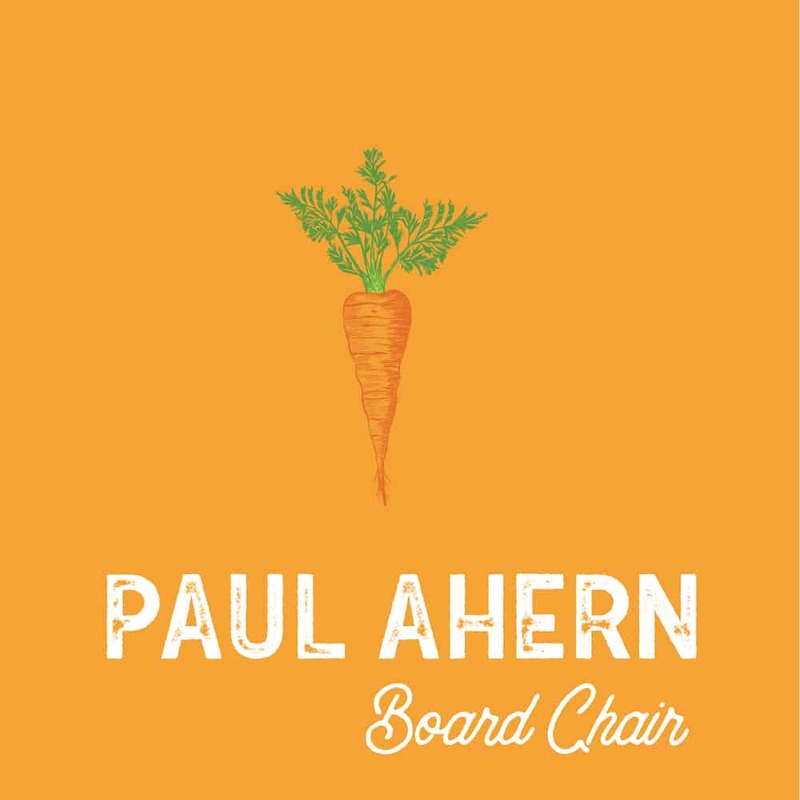 Upon moving to the Wood River Valley full time two years ago with his wife Laurie, Paul has volunteered with The Hunger Coalition in two different capacities and is now very pleased to serve on the THC Board. McNair is a recent resident of the Wood River Valley. She moved with her husband Will and three little girls, Maeve, Hanna and Maggie Rose during the summer of 2010. 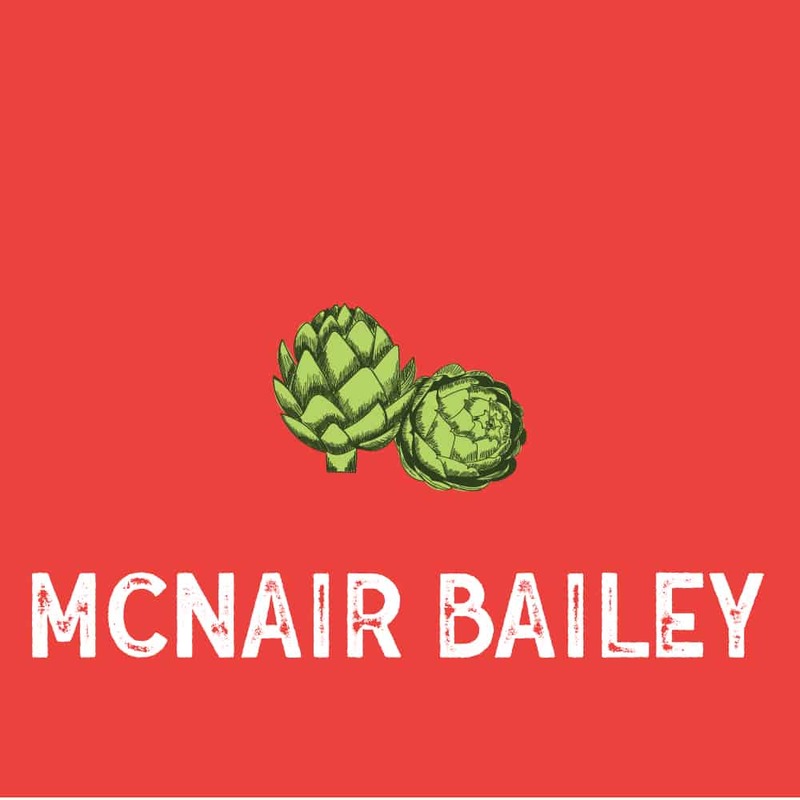 Before becoming a full-time mom McNair was the Executive Director and founder of Crabtree Farms a non-profit located in Chattanooga, Tennessee. The mission of Crabtree Farms is to promote research & education in sustainable agriculture. McNair has also had the opportunity to work with Food Banks in the Southeast and did her Masters Work in International Health with a focus on Nutrition and Food Security. Having spent 10 years working on issues of food security in the Southeast McNair is excited to bring her enthusiasm about food and her experience in farming, community gardening and nutrition to the Board of The Hunger Coalition. Linda and her husband Bob moved to the Wood River Valley in 2001 from Los Angeles, where she practiced law and specialized in the field of employment law. 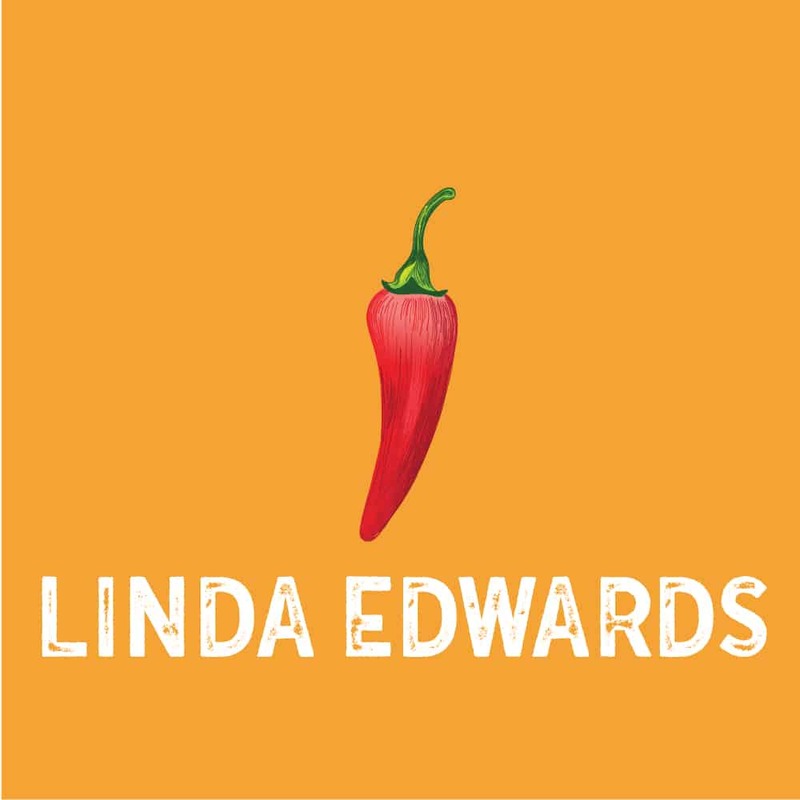 Prior to becoming a lawyer, Linda held a variety of positions in Human Resources management. Since moving to the Valley, Linda has done work for the Idaho State Bar, been involved in several of the local non-profit organizations and been a strong supporter of The Hunger Coalition. She also has enjoyed filling her retirement hours with hiking, skiing and playing bridge. 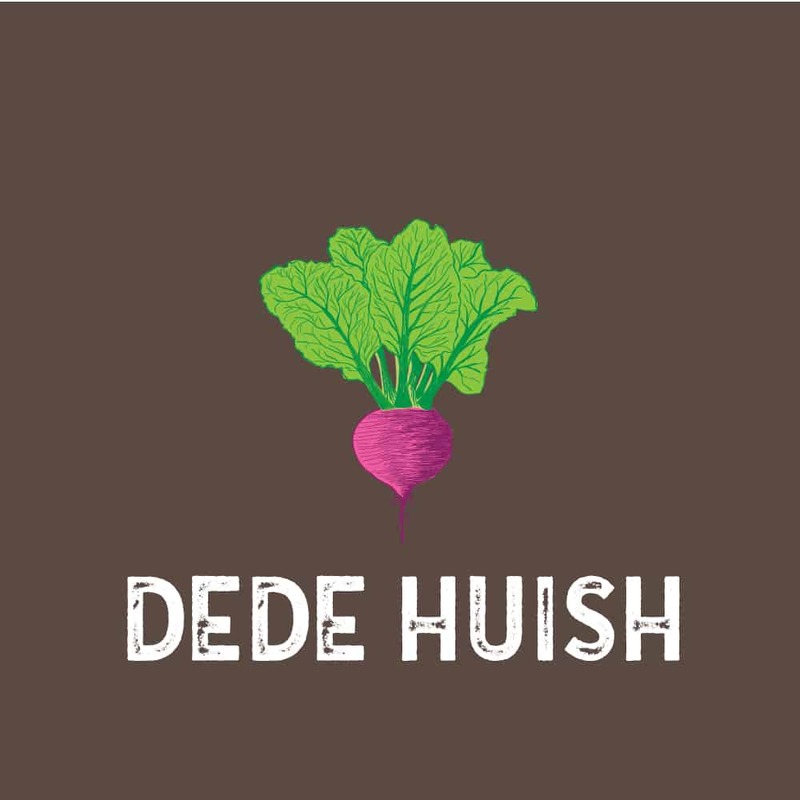 Dede grew up in a rural farming town in Indiana, graduated from DePauw University, and moved to Salt Lake City where she met (and later married) her husband, Steven. 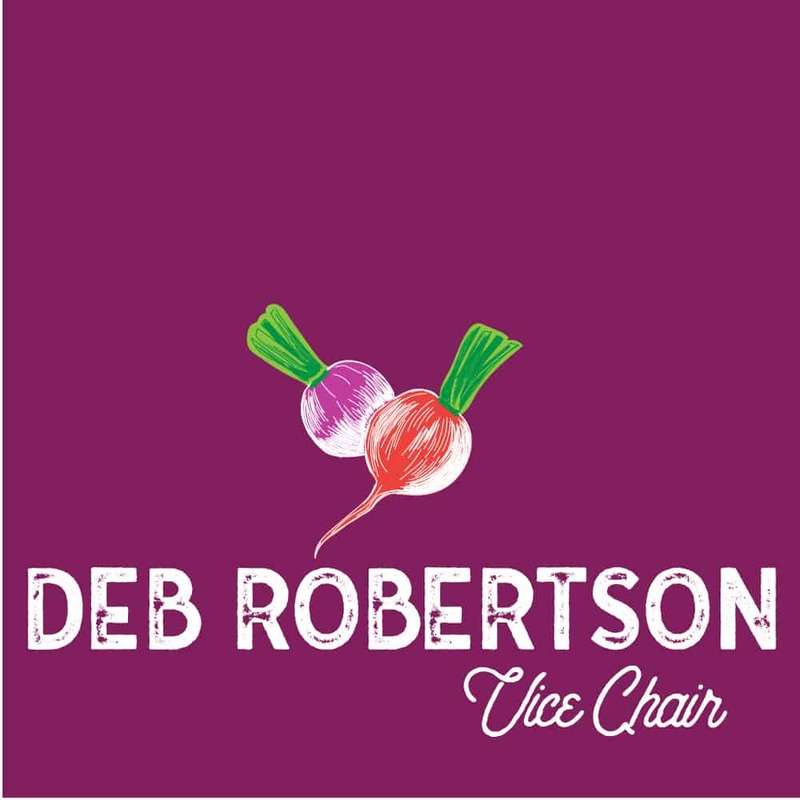 Dede was involved in advertising and television sales in Salt Lake City, but became a stay-at-home mom after the family (now with two small children) moved to Carmel, California. Dede and Steven moved to the Wood River Valley in the fall of 2007, where the friendly community and the “great outdoors” called them. A volunteer at heart, Dede joined the Wood River Women’s Foundation in 2007. The WRWF grants process exposed Dede to the many and vibrant nonprofits in our community; the importance of The Hunger Coalition to our valley became evident very quickly. Dede worked with The Hunger Coalition on the 2014 hunger photojournalism project – Food for Thought. 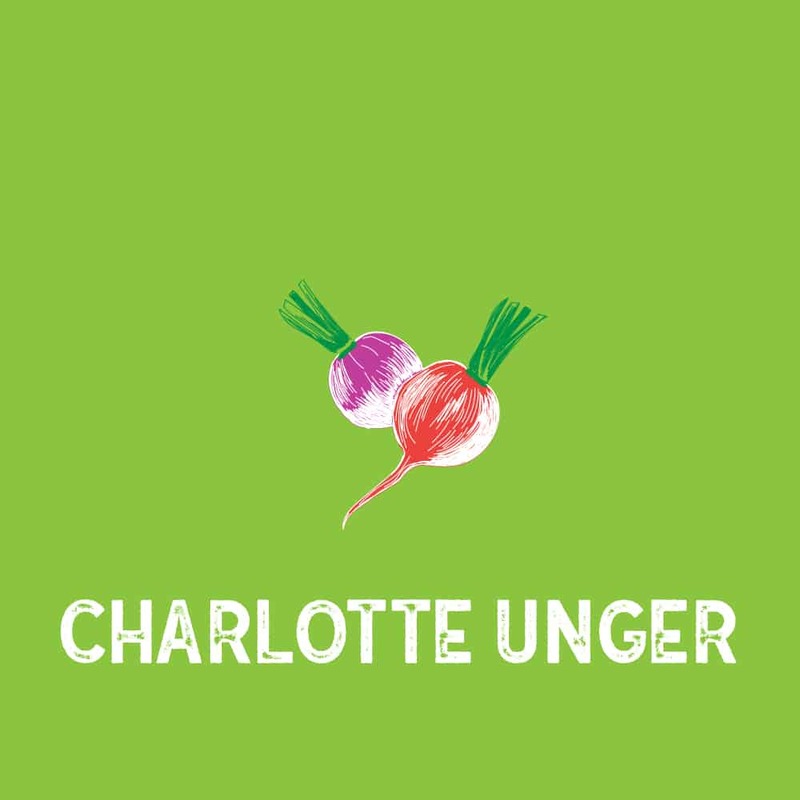 She welcomes the opportunity to learn more about The Hunger Coalition’s work toward ending hunger in our community and she hopes to help with promoting solutions to end the underlying causes of hunger. Gerry retired from a career with the Boeing Company before moving to the Wood River Valley in 2006. He grew up in the Northwest and graduated from the University of Washington with a degree in Economic Geography. His career at Boeing spanned three decades with a progression of job experiences ranging from customer service, sales, head of Commercial Airplane Contracts and Vice President and General Manager of the Materiel Division. Gerry and his wife, Kaye had always loved spending time in Sun Valley and decided to retire here. It has been the perfect spot to pursue Gerry’s favorite pastimes: skiing, golfing, and fly fishing. Still, he says one of his most rewarding experiences has been volunteering for The Hunger Coalition. 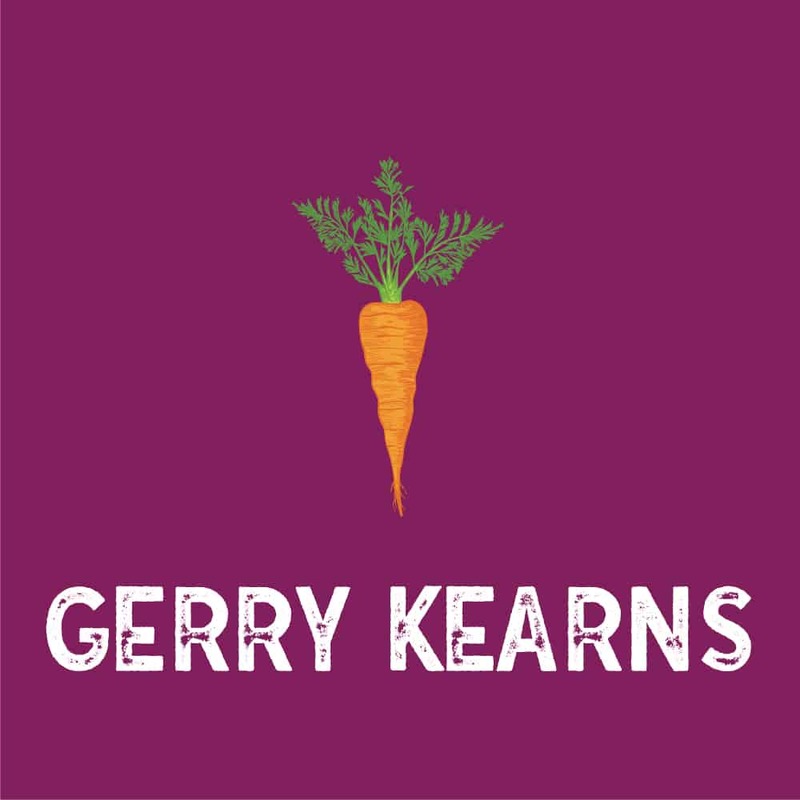 Over the past ten years, Gerry has collected food, been a mobile food distributor, fundraiser, and spokesperson for The Hunger Coalition. Carlos has been in Idaho since 1982 and is originally from Texas. He came to the Sun Valley area in 2011 and works for the Blaine County School District as a School Social Worker. 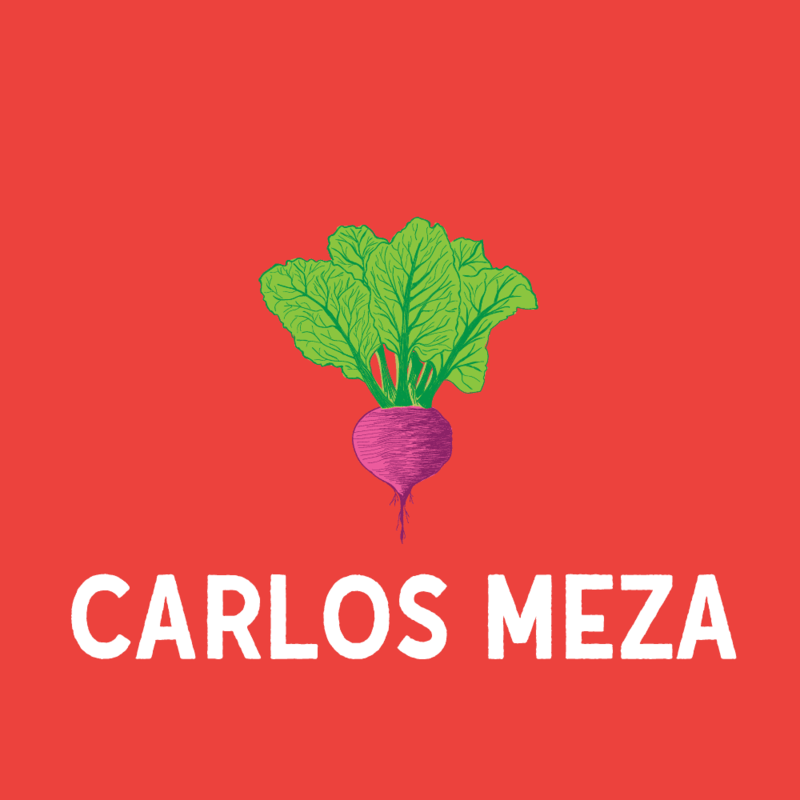 Carlos is excited to be part of The Hunger Coalition because food is a core common element in connecting with people. He is eager to share and contribute from a unique perspective given his cultural upbringing and experience. Carlos lives in Hailey with his wife, Annia, who is from Costa Rica. Deb is an emergency physician and medical director of the Emergency Department at St. Luke’s Wood River. She moved to the valley eight years ago with her husband and young children from Portland, Oregon. She loves being a member of this vibrant valley, participating in the children’s activities, practicing medicine, and relaxing on a peaceful hike or backcountry ski in the mountains. She’s excited to join The Hunger Coalition Board to work with our incredibly dedicated staff and board who provide invaluable resources to the community. Laurie moved back to her home state of Idaho in the winter of 2016. 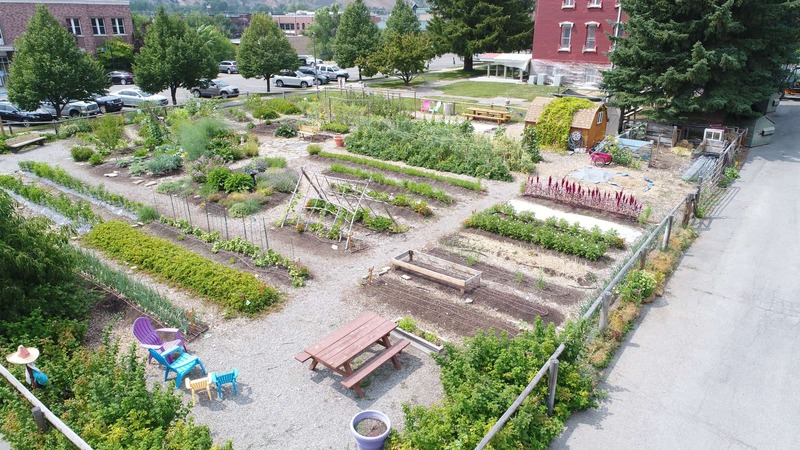 Before her move, she served as the Director of The Youth Harvest Project, a therapeutic, service-oriented, work program for high school students with promise on a 10-acre farm in Missoula, MT. 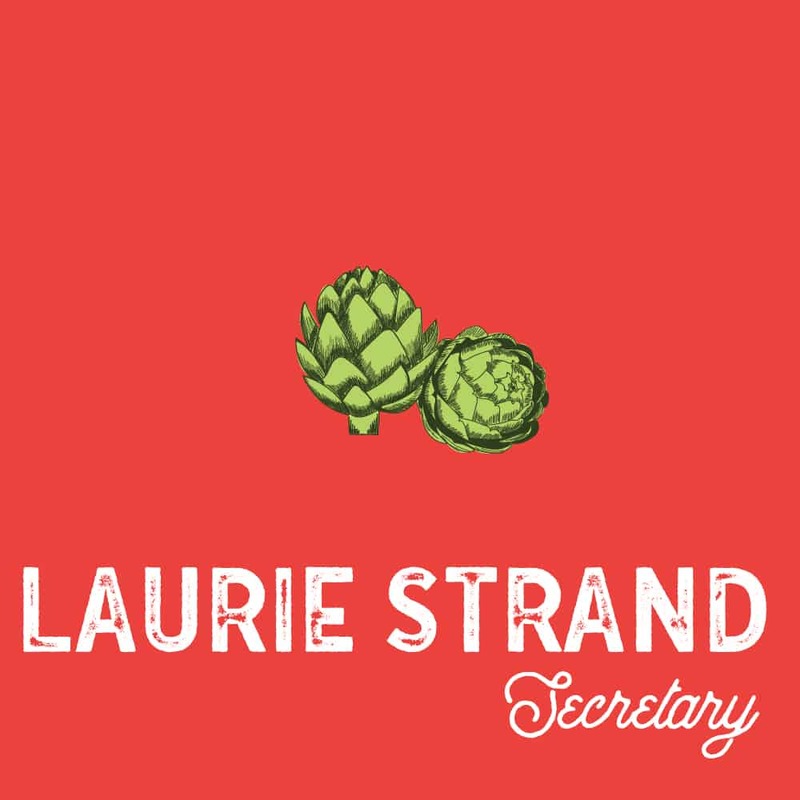 Laurie was involved with Garden City Harvest and other small scale, local agriculture in Western Montana. In addition to her role as YHP Director, she is a Licensed Clinical Social Worker (LCSW) and has a small private mental health therapy practice specializing in children and youth ages 5-18. Laurie received her undergraduate degree from the University of Montana in Environmental Studies with a concentration in sustainable agriculture. In 2010, she received her Master’s degree in Social Work from the University of Montana. She is excited to be part of the Wood River Valley community and is looking forward to bringing her skills and passion for social justice and food security to The Hunger Coalition. Charlotte has been a resident of the Wood River Valley since moving here with her family in 1993. From the birth of her first child in 1979, she has been fortunate to be a stay-at-home mom and community volunteer. Work experience prior to that was as the bookkeeper for her family’s manufacturing business. She has volunteered for and served on the board of The Advocates, including a couple of years as chair, and chaired and worked with the Grants Committee for the Wood River Women’s Foundation. Her personal mission is to help in whatever way she can to build an inclusive community, one which supports and empowers every one of its members. Providing good, nutritious food is at the foundation of that strong community. Thanks to The Hunger Coalition for focusing its energy on this vital task. 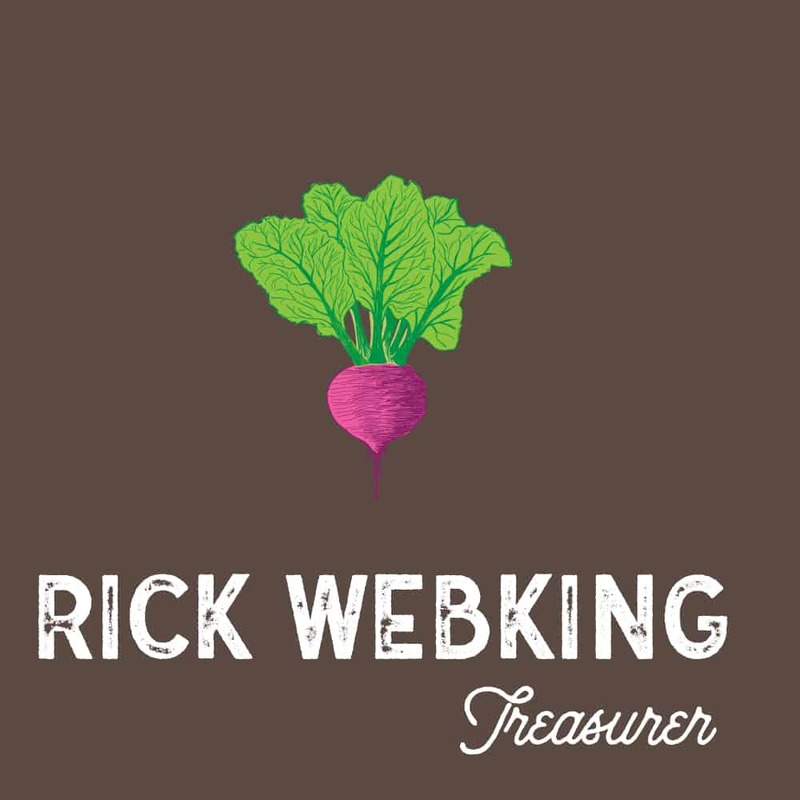 Rick Webking started his career in the audit division of Arthur Andersen & Co. in Seattle, WA after graduating from Boise State College. Rick gained experience in a variety of industries during his 10 years in public accounting, including forest products, banking, healthcare, public utilities, and sports & entertainment. Rick has held CFO positions in a large travel distribution company that was built by 50 acquisitions in the U.S. and most recently with the live music subsidiary of Anschutz Entertainment Group headquartered in Los Angeles, CA. “AEG Presents” became the second largest live music company with worldwide operations during Rick’s 15-year tenure. Its parent AEG is the world’s leading sports and live entertainment company. Rick and his wife Nancy, a Boise native, have lived on both coasts and in the Midwest. They were frequent visitors to Sun Valley for 50 years and became full-time residents of Sun Valley when Rick retired in 2016. Patti moved to the Wood River Valley full-time in 2017 with her husband Roland from Oregon where they raised their three daughters. 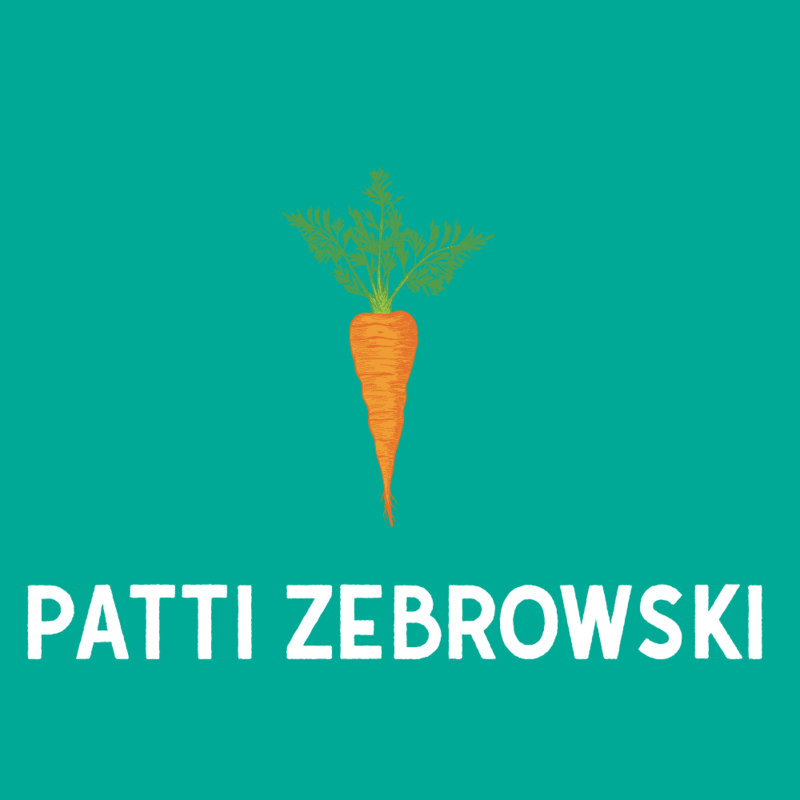 After a corporate career in marketing and strategy consulting and volunteer board service for organizations focused on education, Patti wanted to get involved with a dynamic group making a real difference in her new community.  Patti is excited to join the Board to further The Hunger Coalition’s mission and reach in the community.